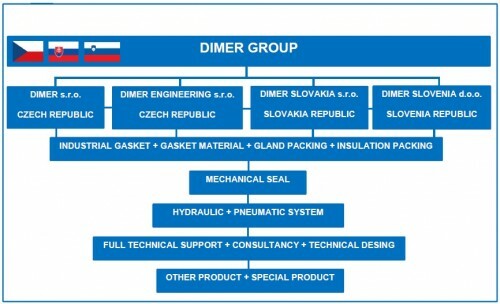 Welcome to the website of DIMER CZ, a member of DIMER GROUP – your partner for industrial gaskets and seals. We are a group of four companies from three European countries and our technical skills and experience, erudition, high level of knowledge and willingness to co-operate rank us among strong and stable companies in Europe. 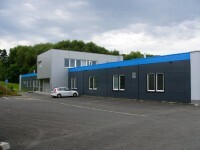 The company employs more than 100 people. The objective of company DIMER is a satisfied customer and our employees do their best to fulfill this motto perfectly. The company is committed to comply with the ISO directives and lays stress on the environmental policy and always has a positive and proactive attitude to the compliance with the principles of environmental protection. DIMER is a holder of ISO 9001 and ISO 14001 certificates and other product certificates. DIMER is a member of the European Association ESA. We would like to express our thanks for the confidence that you have been showing since 1995. The basic philosophy of DIMER GROUP is to provide its customers with solutions for their requirements in the shortest possible time, for a competitive price, in good quality and on a professional level. The qualification and practical skills of our workers allow us to systematically create and further develop an optimum production technology and technical base. The technicians of DIMER ENGINEERING are considered to be the best experts in the field of design and calculation of gaskets and seals. 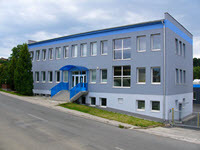 Our company is a European manufacturer and supplier of a complete range of industrial gaskets and seals, mechanical and standard seals, hydraulic and pneumatic sealing systems and assemblies, thermo-insulating millboards, static packings and all related components required in all industrial sectors.